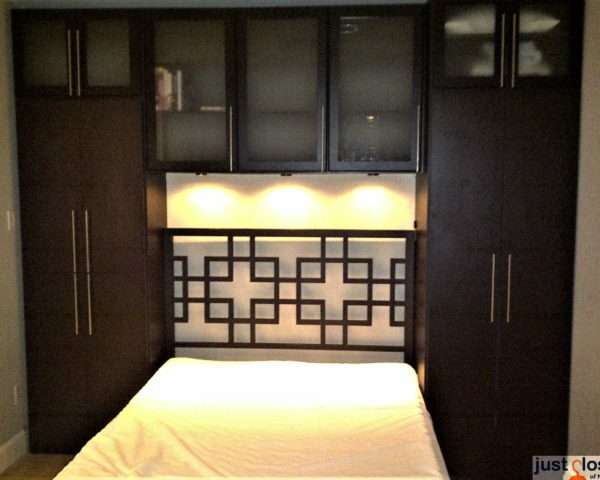 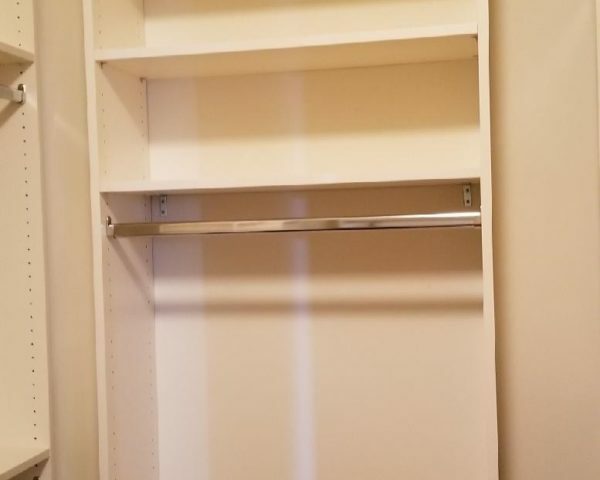 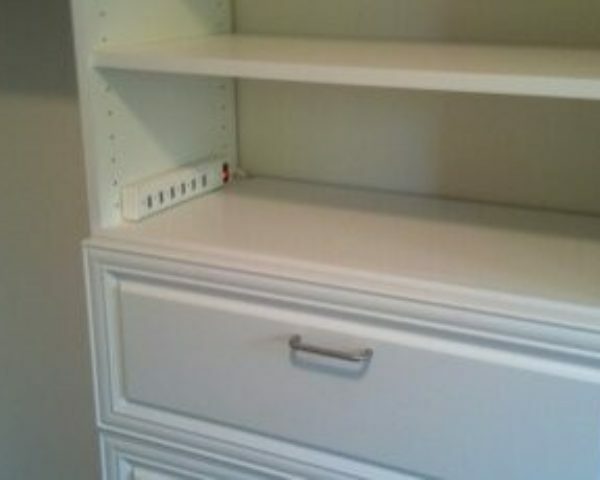 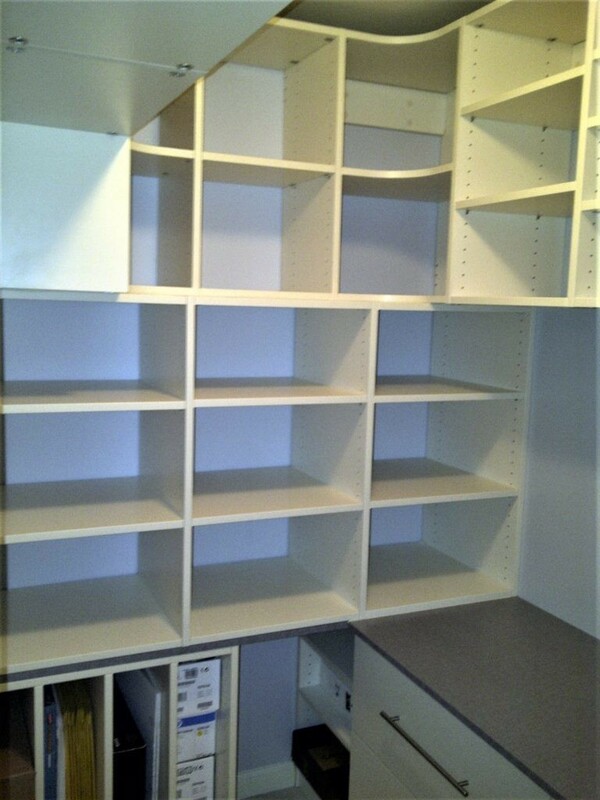 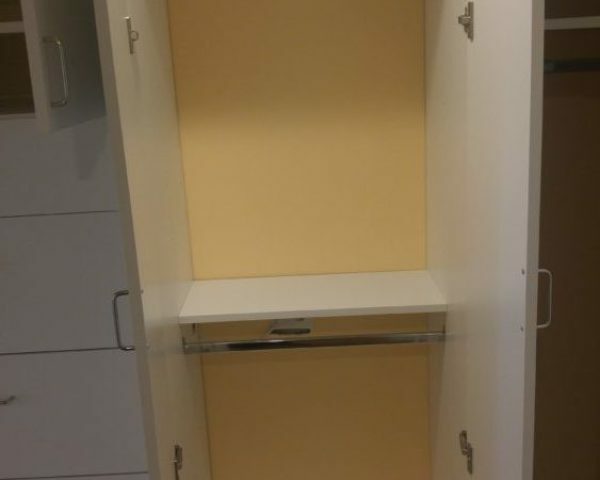 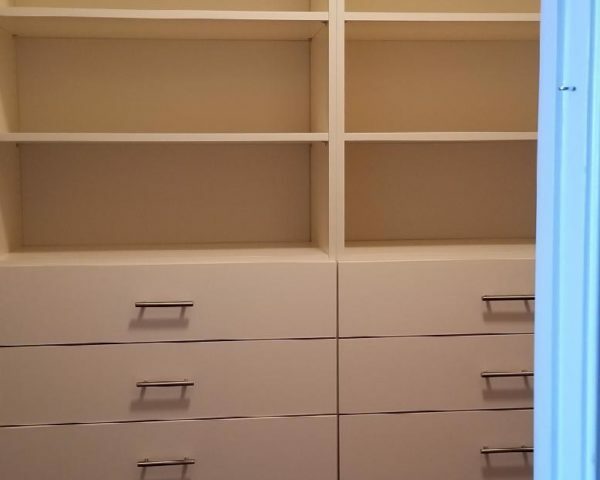 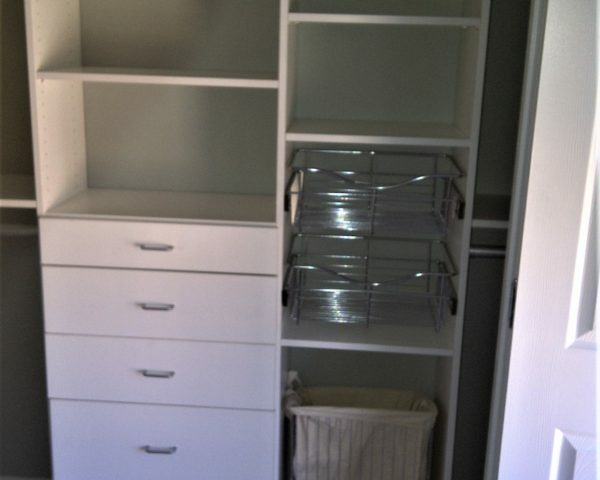 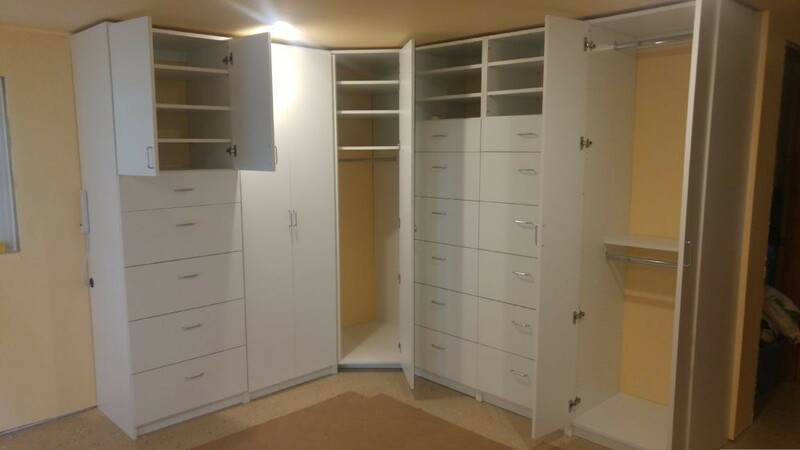 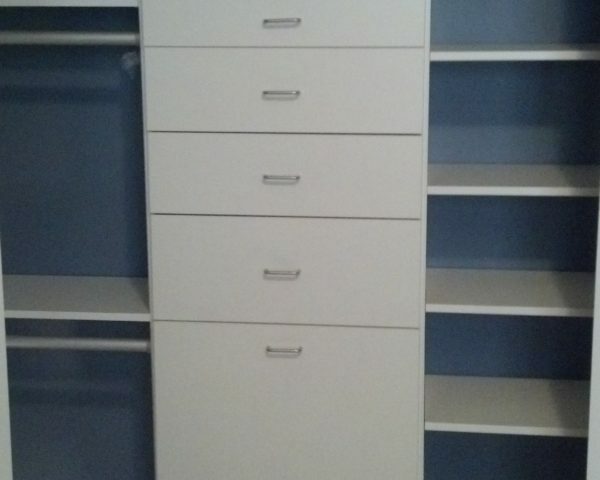 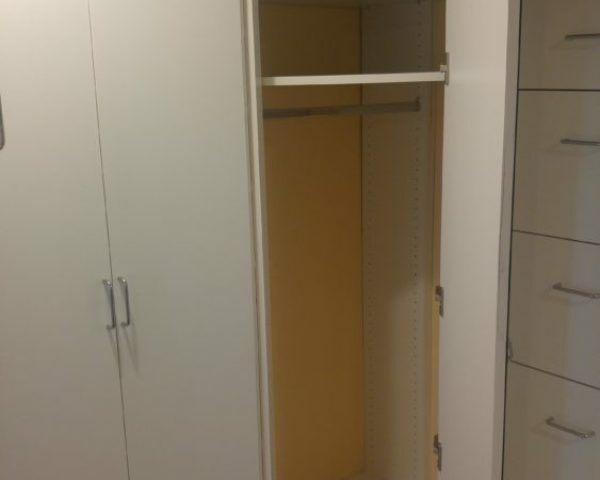 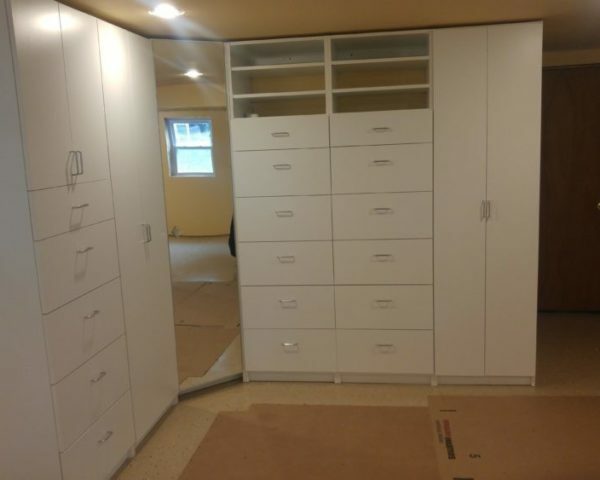 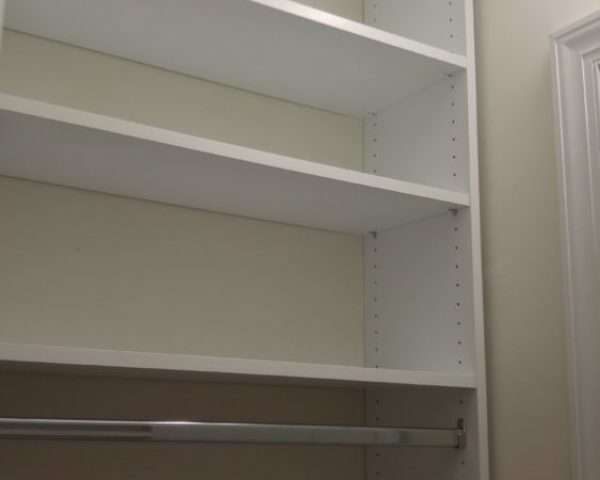 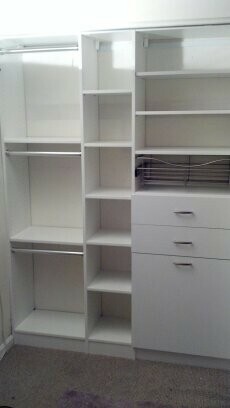 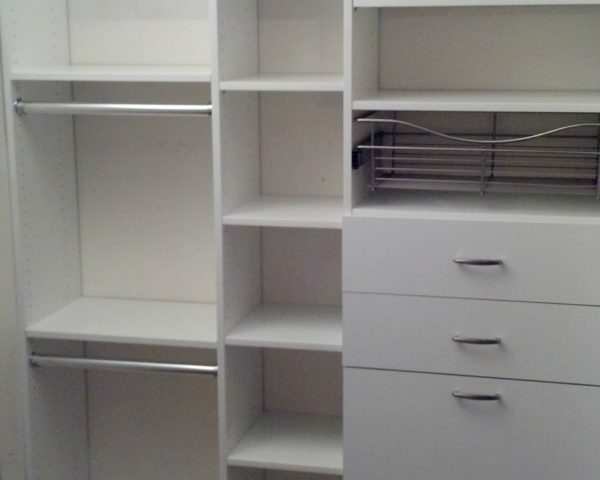 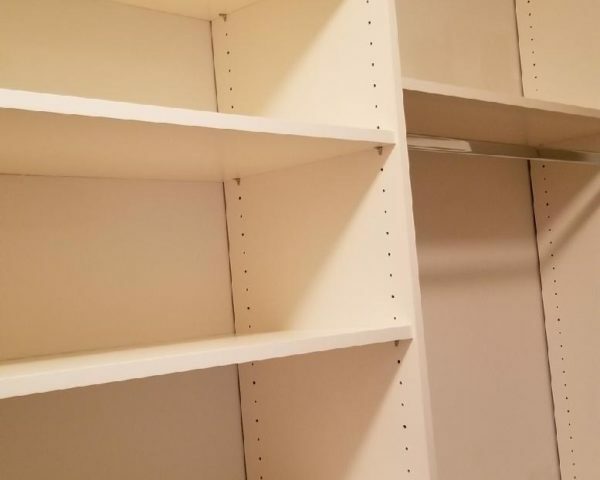 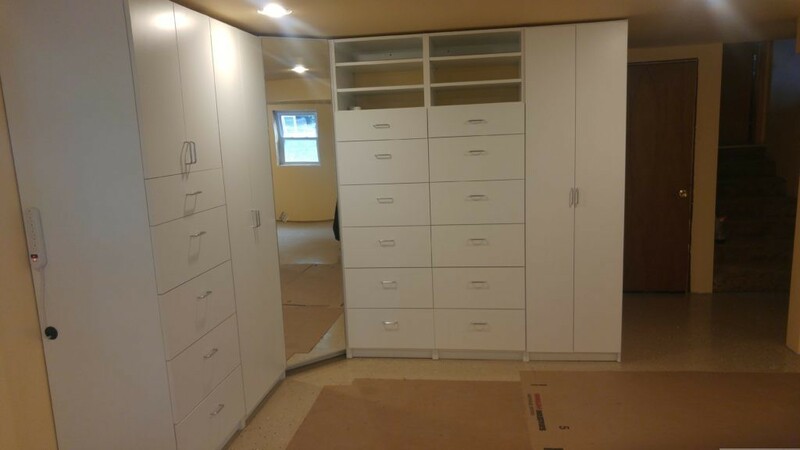 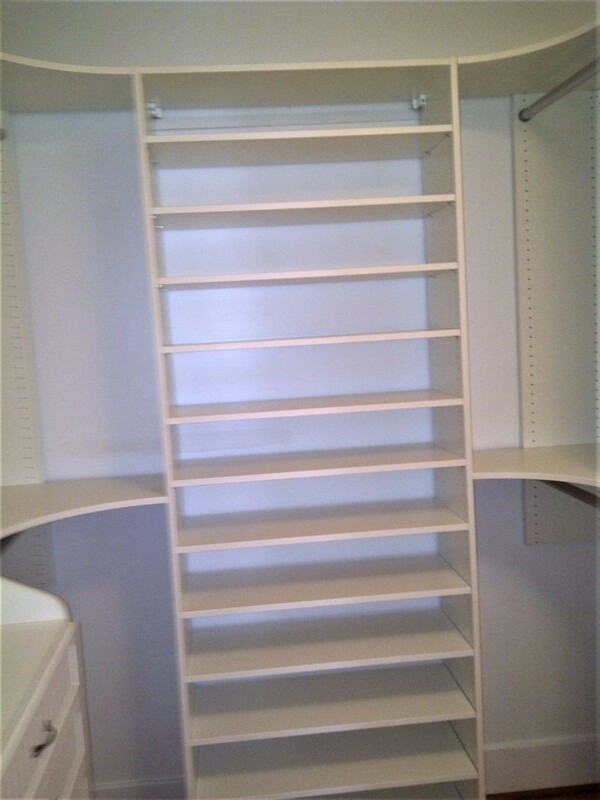 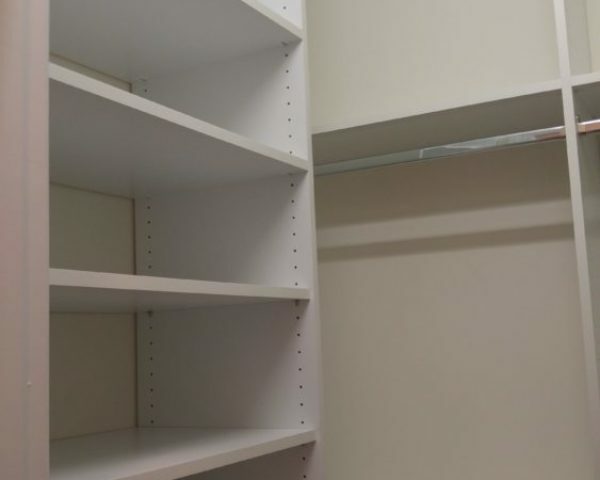 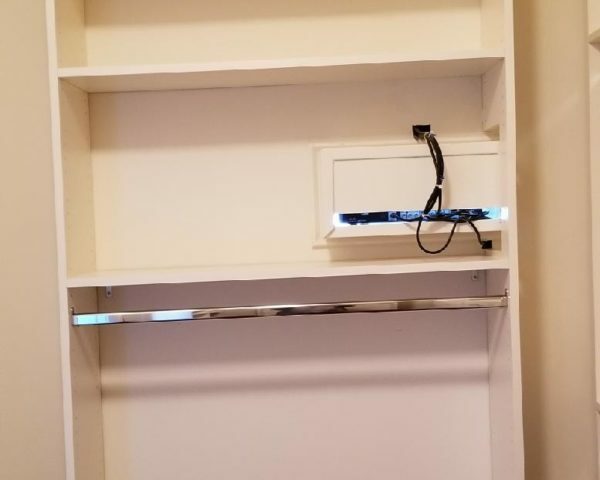 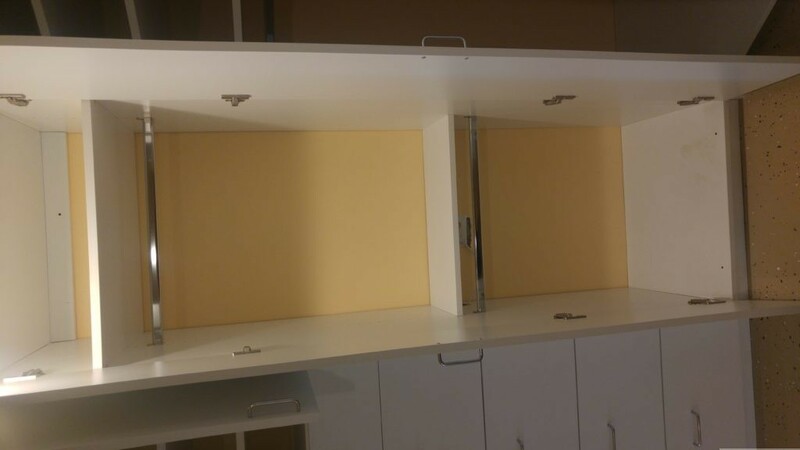 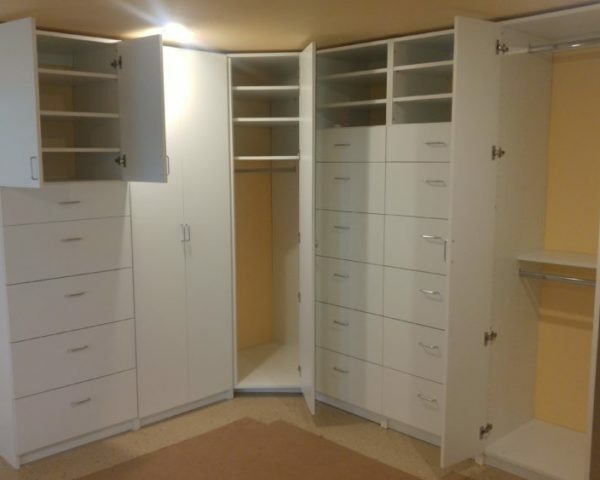 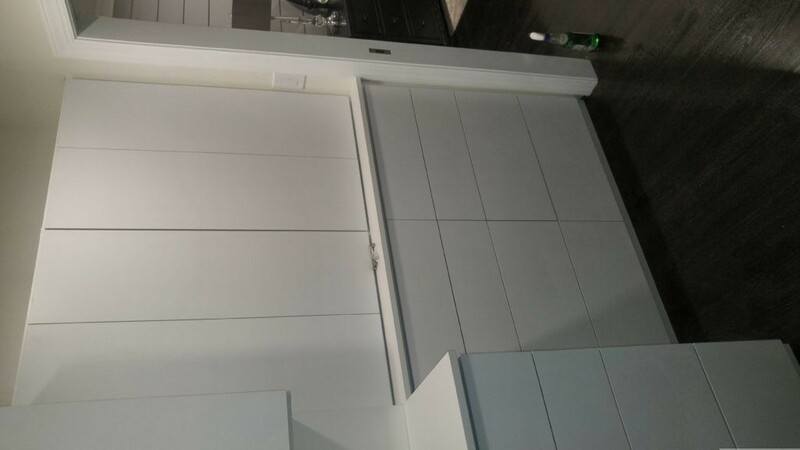 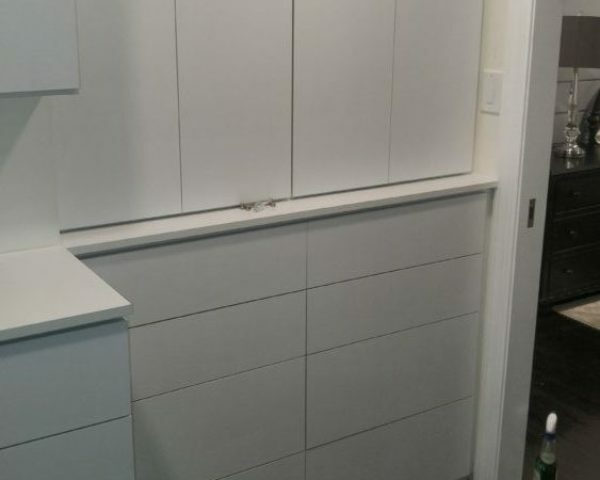 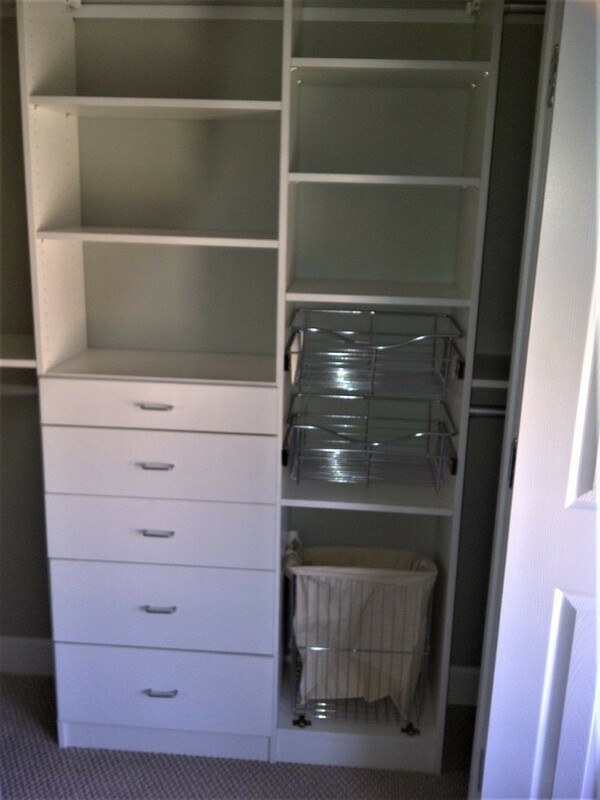 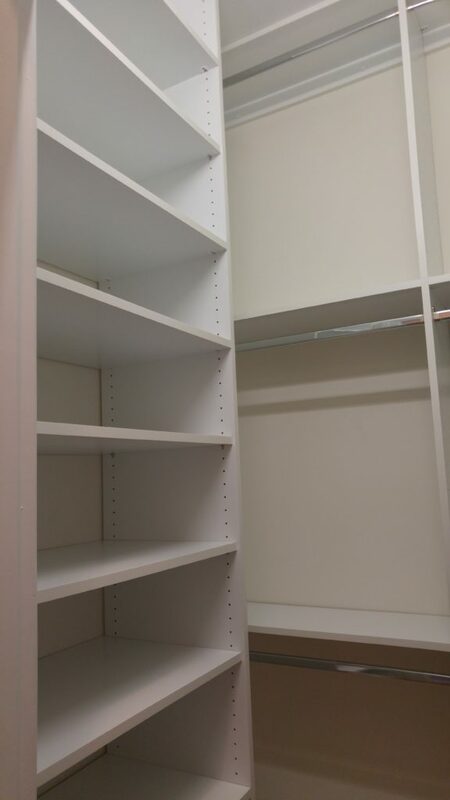 Closet storage systems to best fit your space and lifestyle. 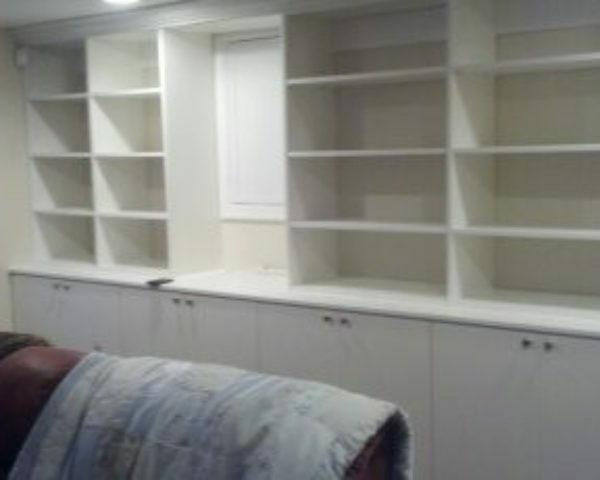 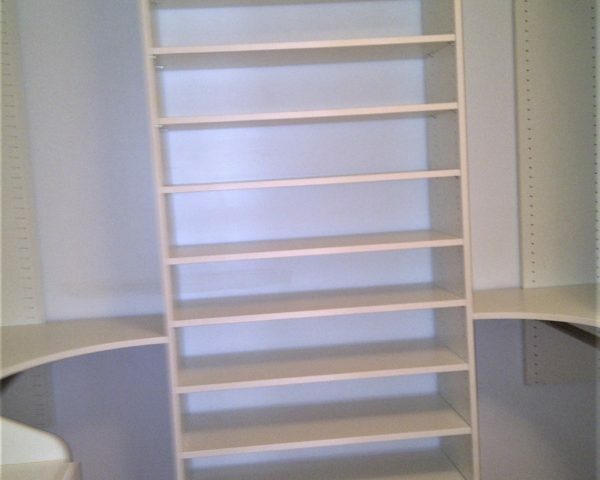 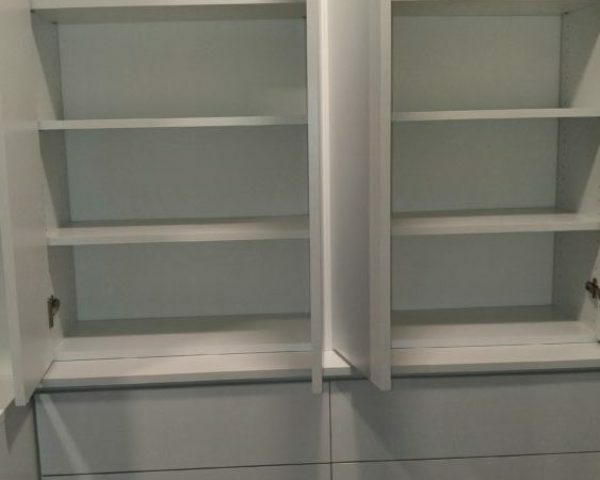 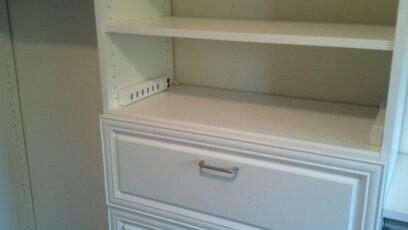 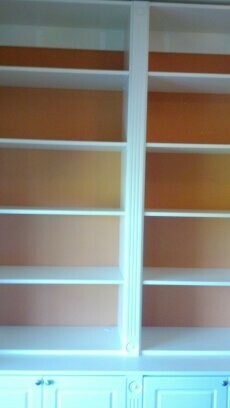 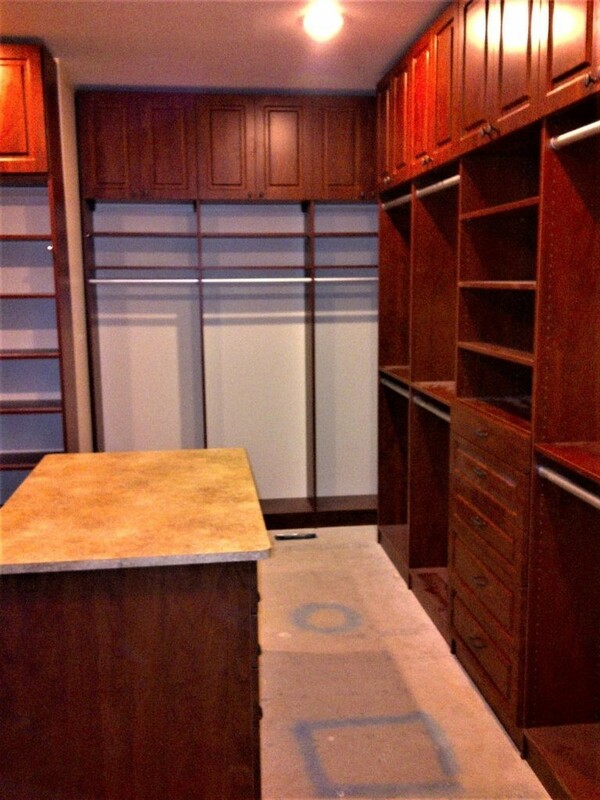 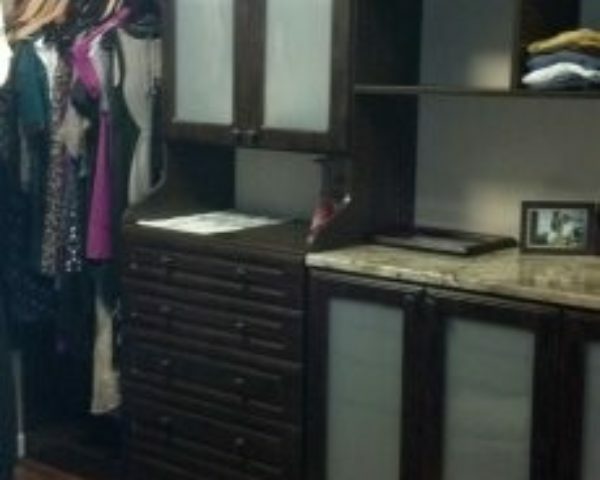 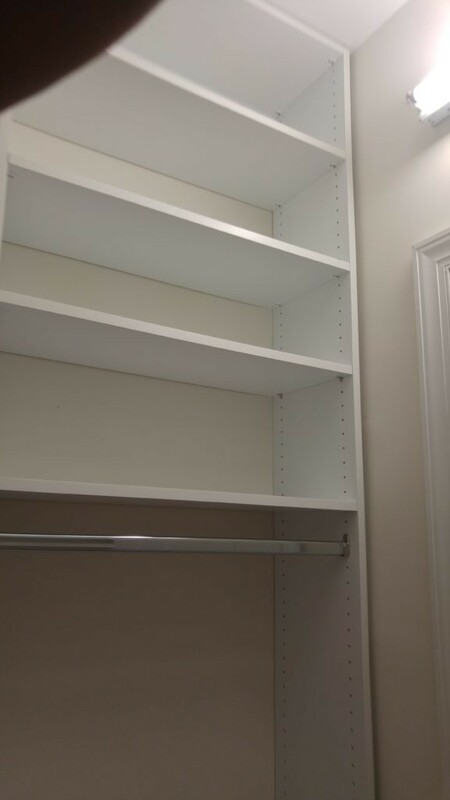 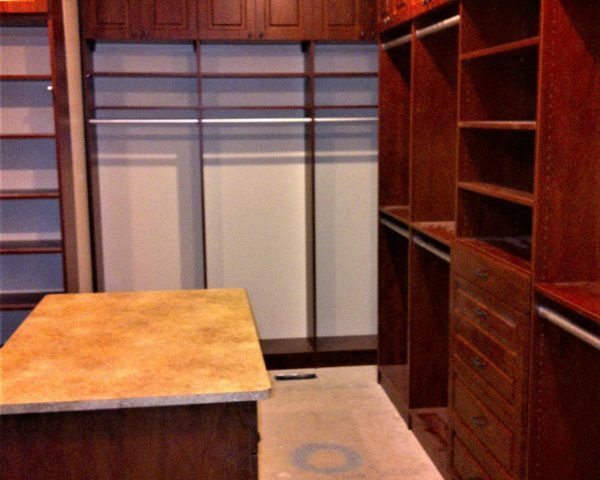 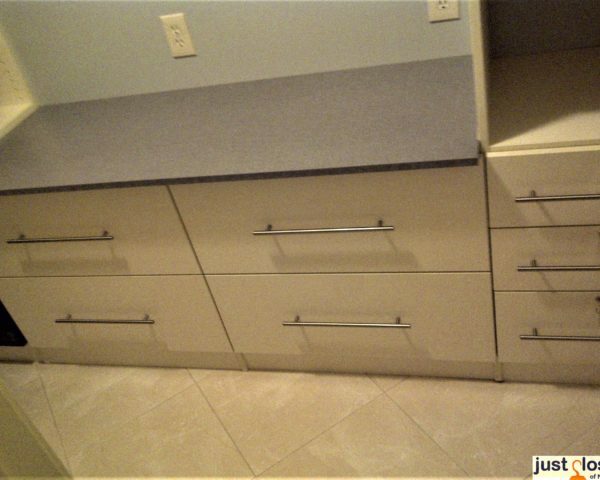 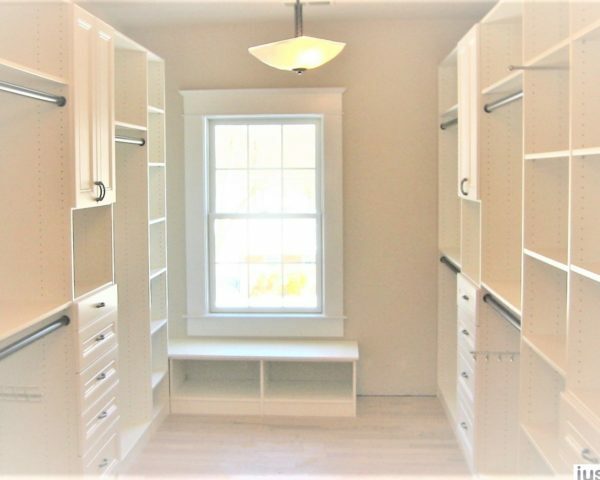 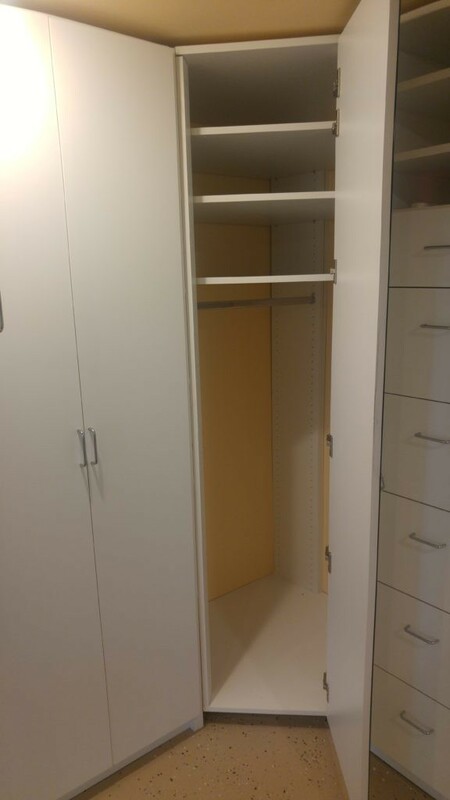 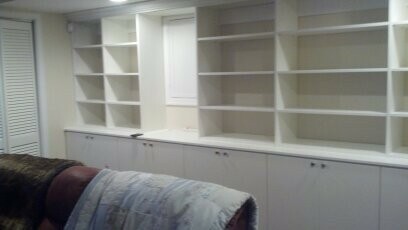 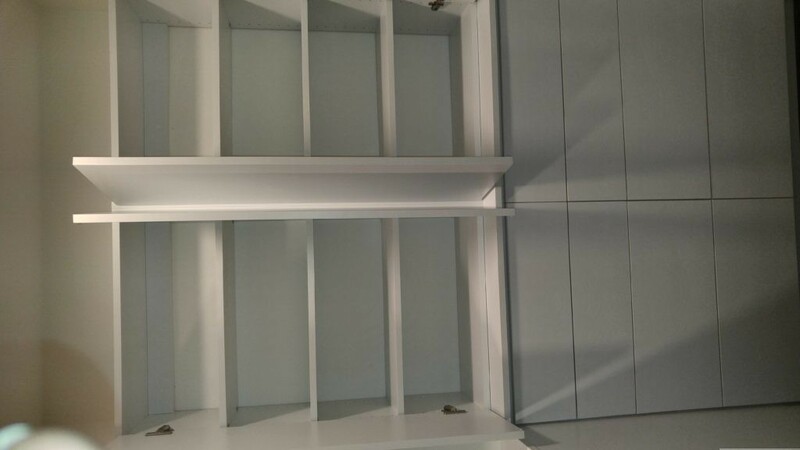 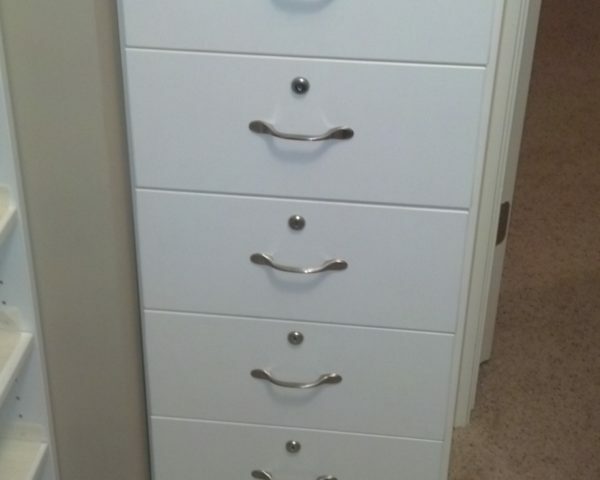 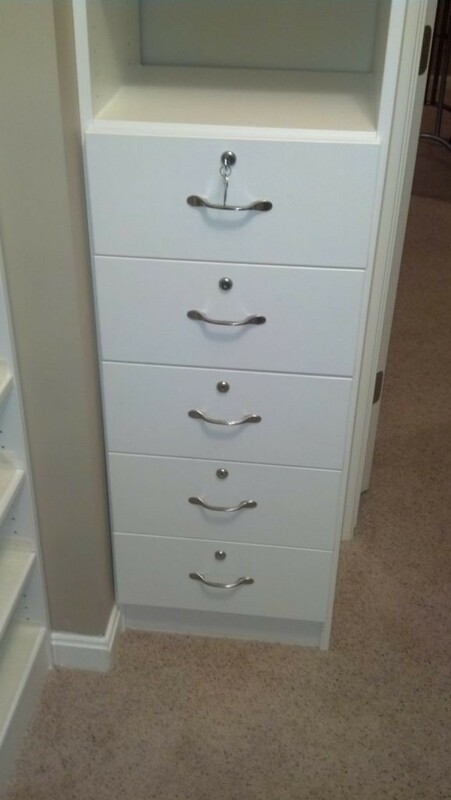 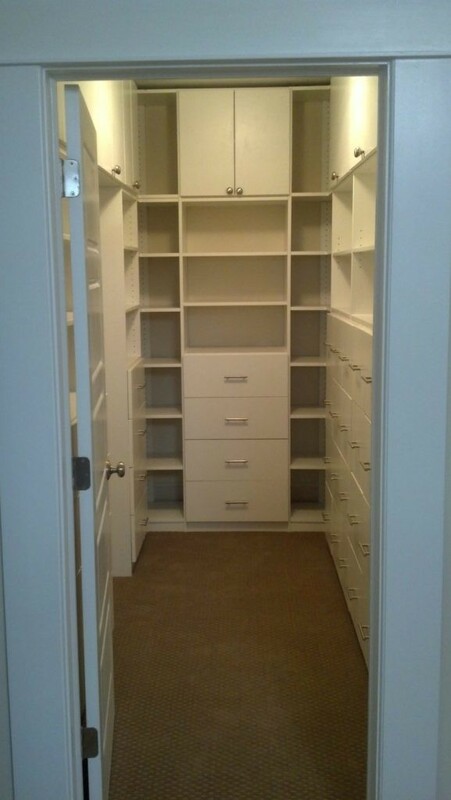 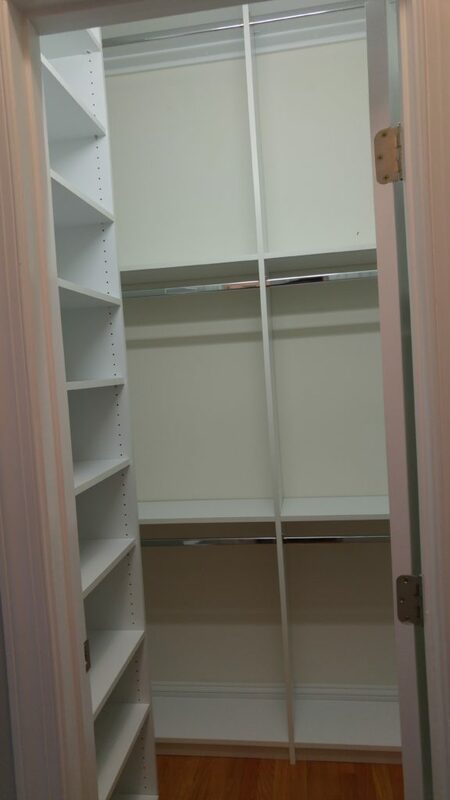 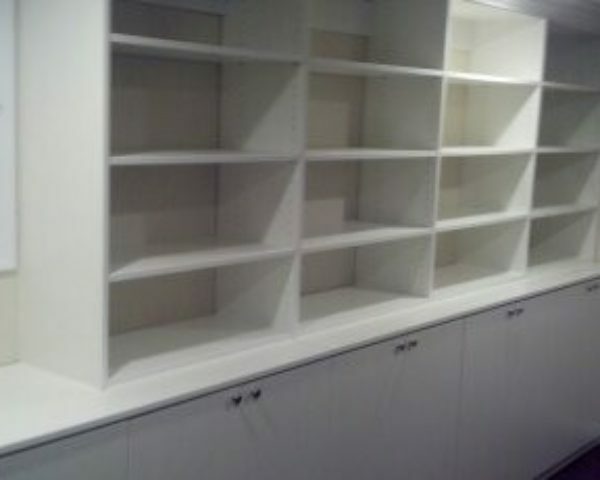 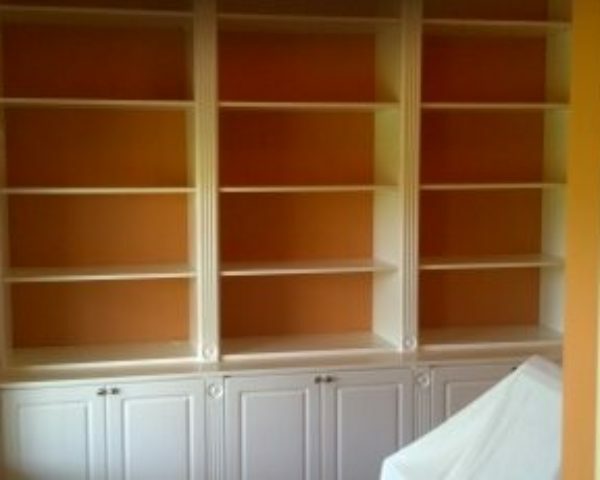 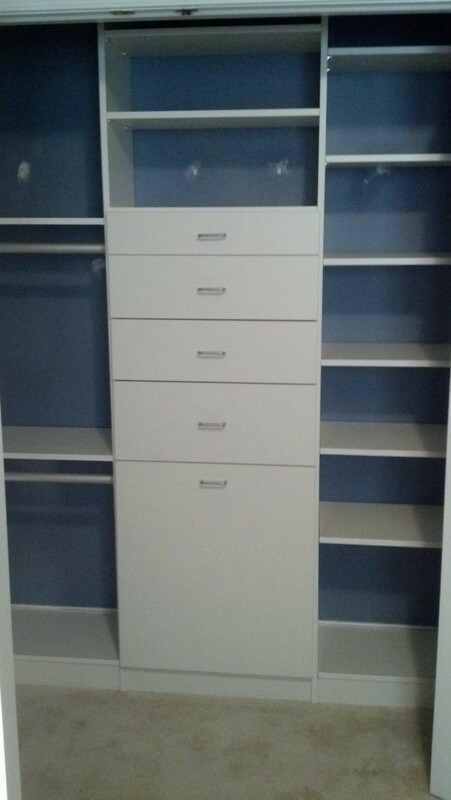 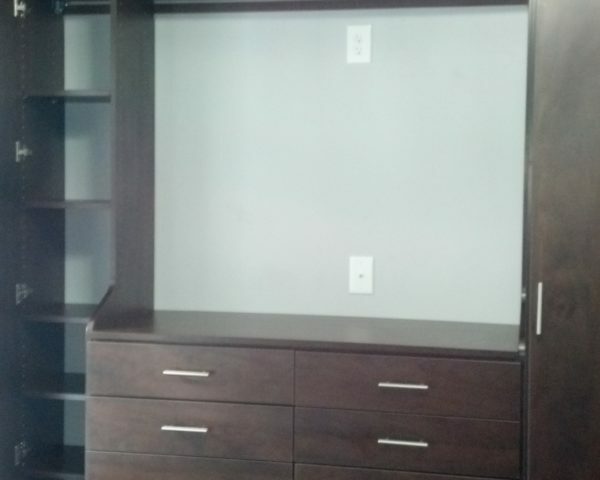 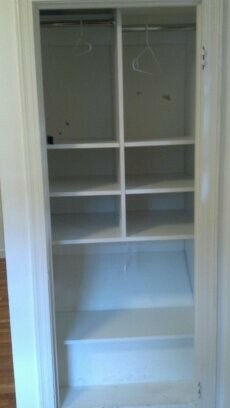 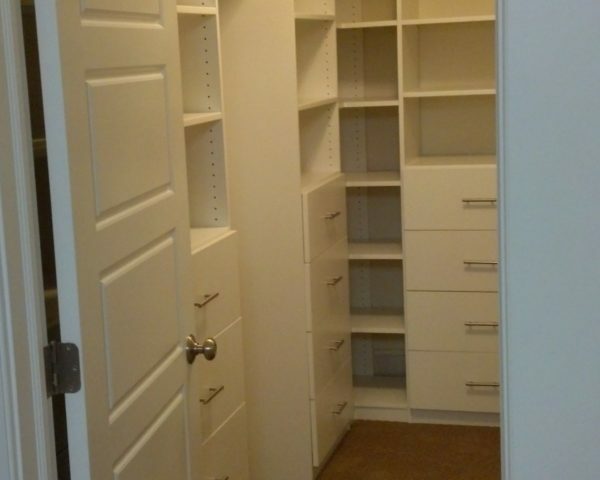 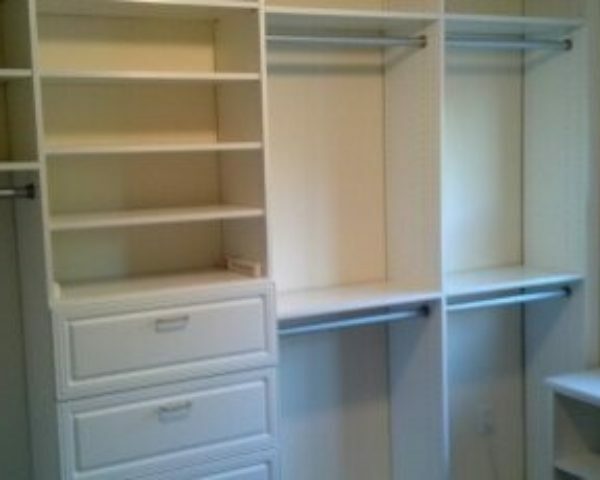 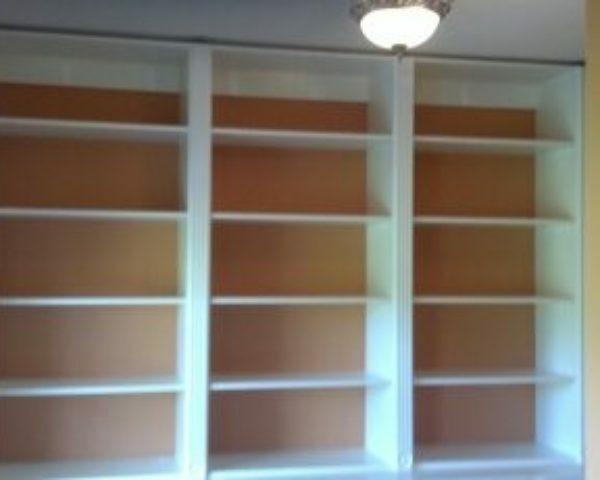 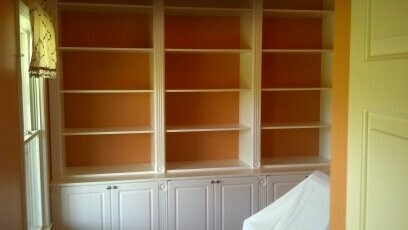 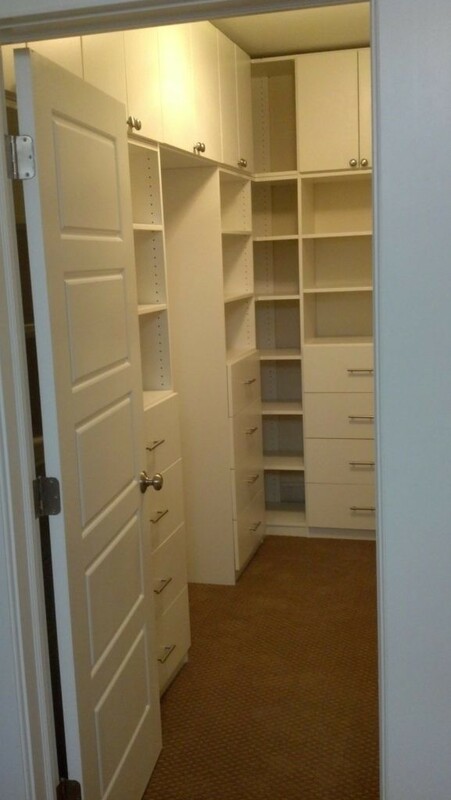 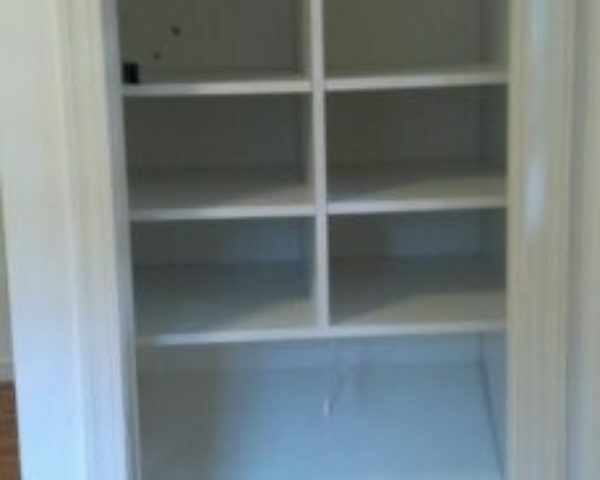 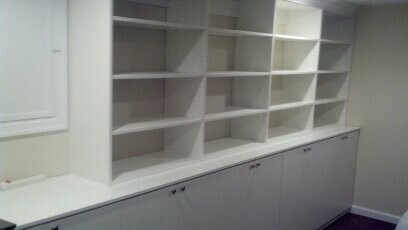 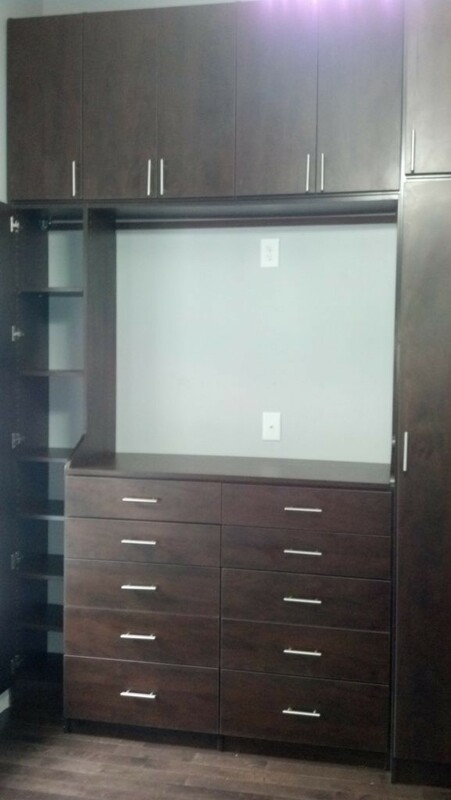 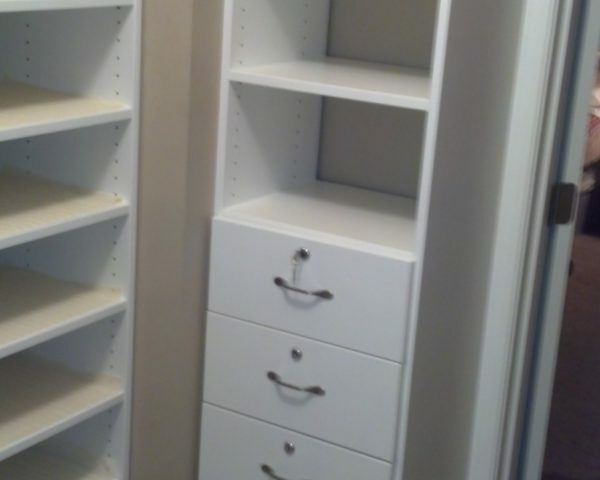 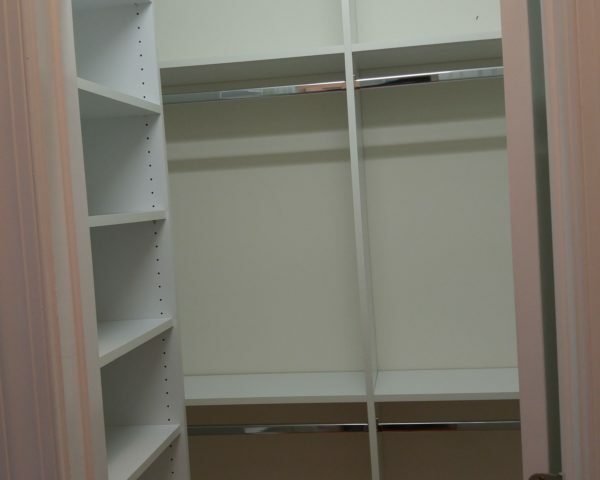 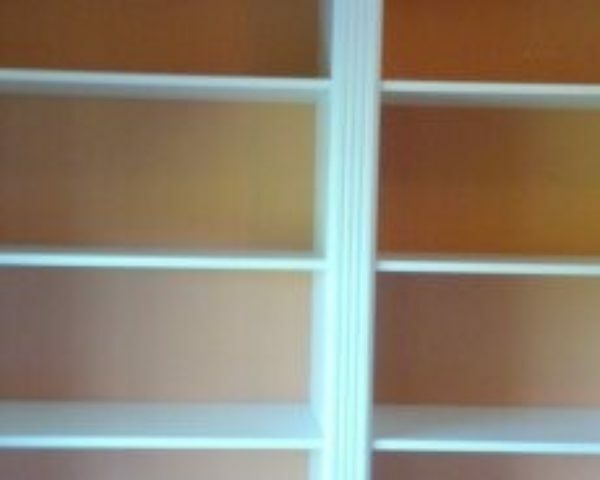 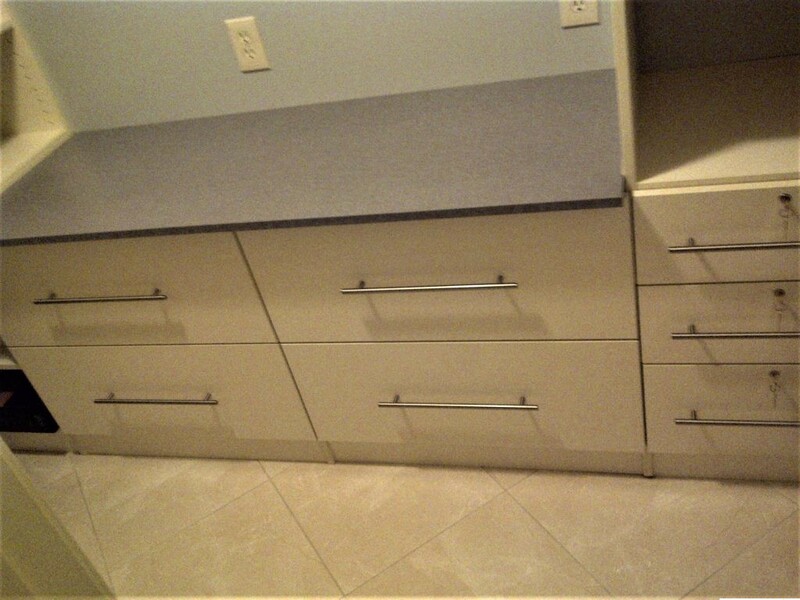 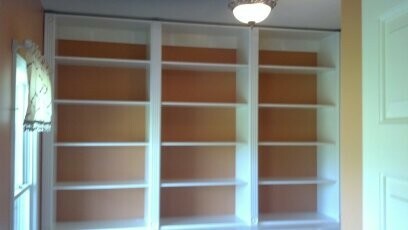 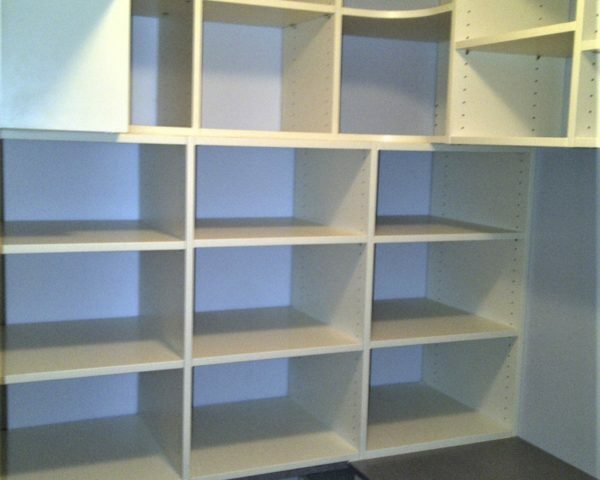 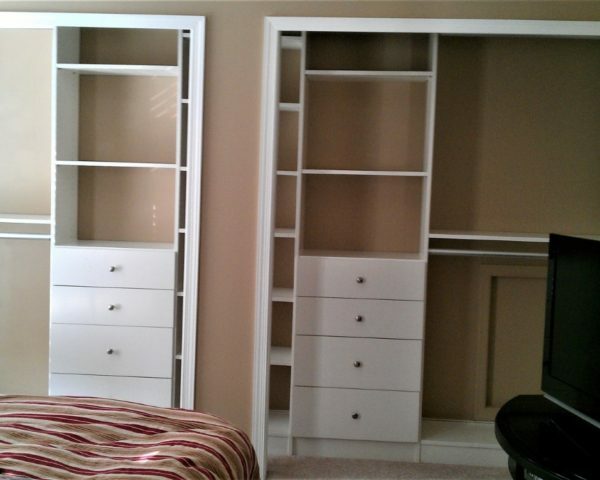 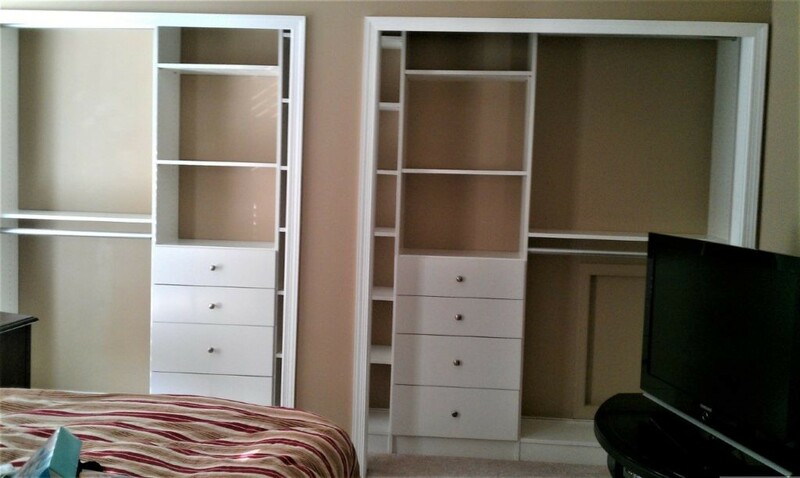 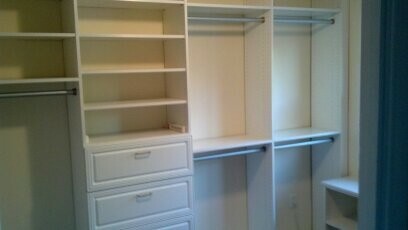 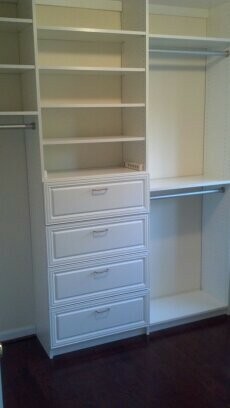 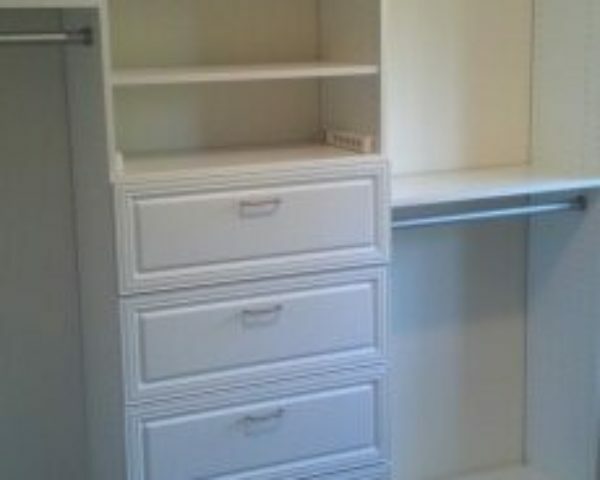 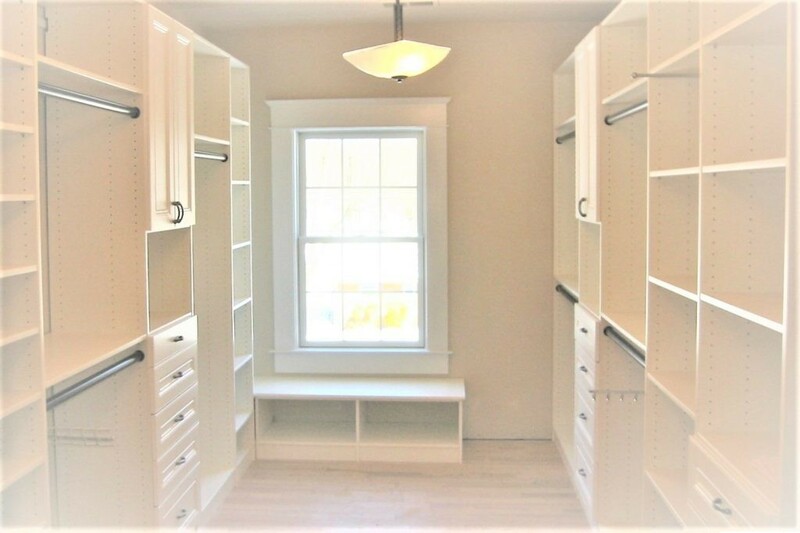 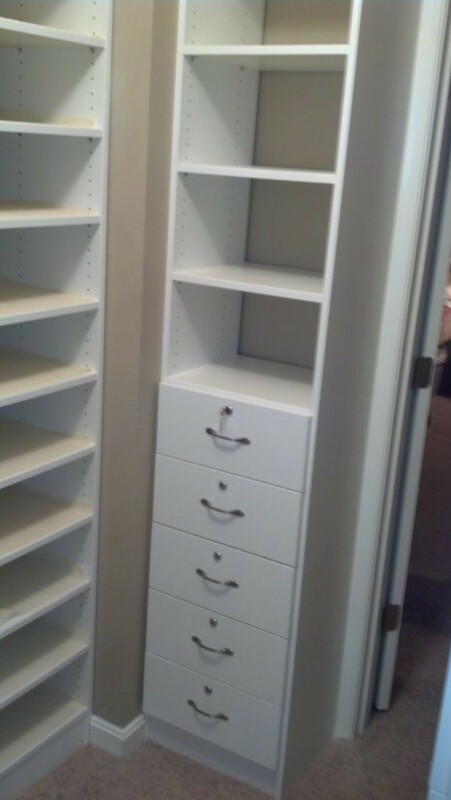 Enhance your home with organized closets. 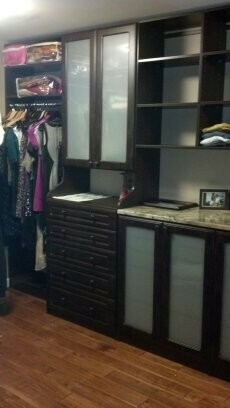 Wide range of options and accessories available. 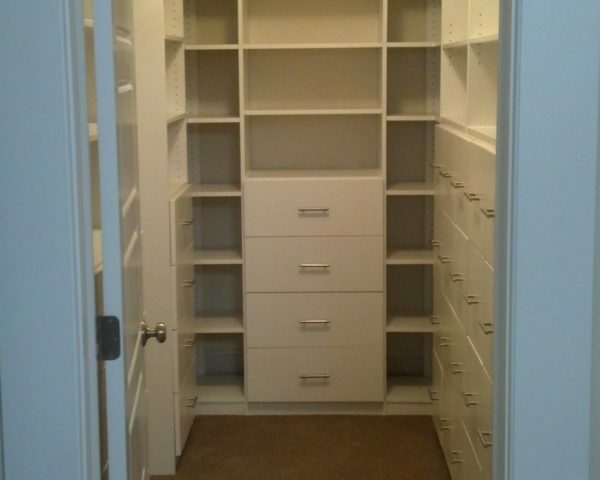 Create a dream closet you’ll enjoy every day.